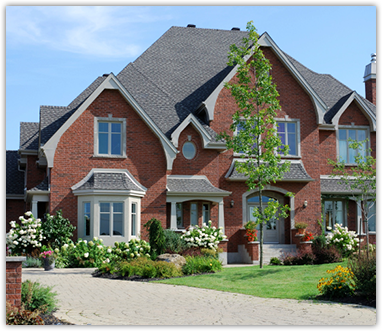 Minnesota’s premier home Roofing contractors. insurance company to get your Storm Damage repaired. We provide one of the largest selections of roofing materials and systems. West End Remodeling works with your insurance company to get your storm damage repaired. Our professionals work with you to repair and replace your damaged siding. Roofing Contractor MN-Need a Top Roofer Minneapolis? Welcome and thanks for visiting our site. 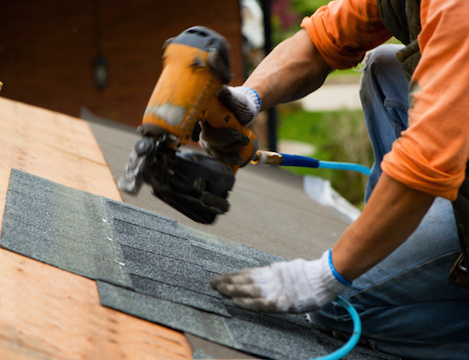 Our team here at Minnesota Roof Contractors realize that choosing the company to do repair or replace your roof is an extremely important decision. We understand that there are many options available to you and at times this can be confusing and overwhelming. We are a truly unique Minneapolis roofing contractor. We go above and beyond to make sure that you are comfortable with the type of work that is needed and certain of our plan to get you there. We’ll walk you through numerous options that are available to you. Whether that be style of shingle, color, roof system accessories, warranties, and more. We’ve seen a real lack of communication in our local Minneapolis roofing market and pride ourselves in changing that with happy and informed customers. Our CEO Brian Skoog is a local roofing and construction expert. For the past decade Brian has dealt with about anything a Minnesota home and MN weather could throw at him, so rest assured you will be in good hands!! Storm and hail damage to your roof, siding and windows is a common problem in MN and the insurance claim process is confusing and easy to mismanage. Here at MRC we are experts in dealing with the storm damage insurance claim process and our systems fight on your behalf to restore EVERYTHING that was damaged. As you can imagine, insurance companies do everything they can to minimize claims and payouts. With MRC on your side, we will be there to meet with the adjuster to go over your home in detail. We present and discuss our findings in a professional, systematic approach. We also understand exactly how insurance companies work and even which estimating software they utilize! This is definitely a big help to you and your home! So whether it’s a Hail Damage claim, Roofing Repair or Roof Replacement, Minnesota Roof Contractors have you covered!